Kathy is a certified Microblading artist. 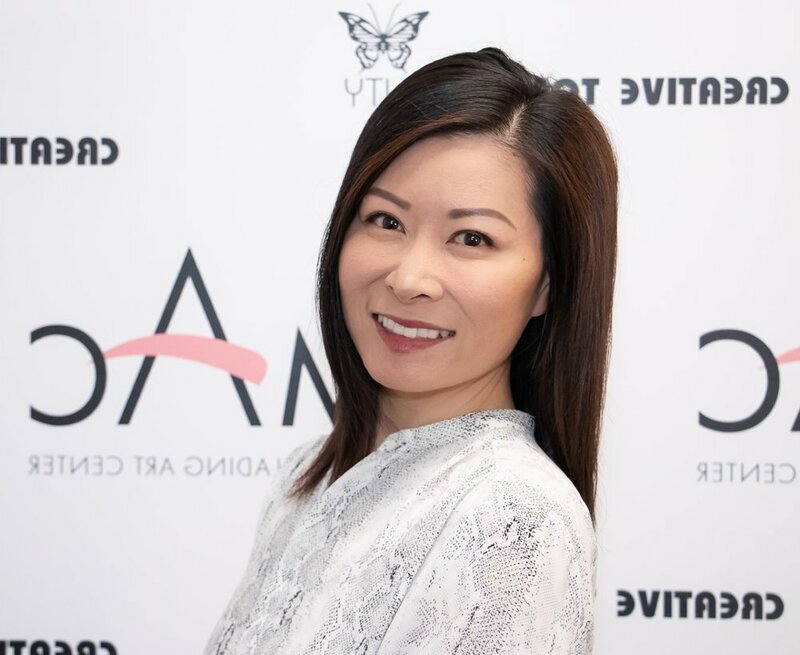 She received extensive training at the prestigious Microblading Art Center, where she acquired the Microblading skills. Microblading is an outlet for Kathy to express her passion for beauty and creativity. With Kathy’s attention to detail, each stroke is placed with meticulous planning, resulting in the most natural looking custom brows for her clients. Through her professionalism and techniques, Kathy brings out the beauty in everyone.